Gübelin is a jeweler that has been around for six generations and wants to make the gemstone market more transparent. 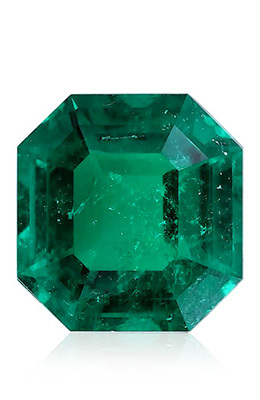 The Emerald Paternity Test has been developed by the Gübelin Gem. It is a technology that takes seconds to apply and took 18 months to develop in order to provide a solution to a market in need. It makes sense that a jewelry salesperson should be able to answer the question: “where is this gem from?” But it isn’t always that clear cut. The issue of a gem’s traceability has cropped up more since buyers have become more educated on the subject and more aware of environmental, social and ethical standards. Sales people now have to provide as much information as possible to satisfy a need for transparency. “There are now more open questions than answers to them,” says Patrick Pfannkuche, spokesman for Swiss company Gübelin. 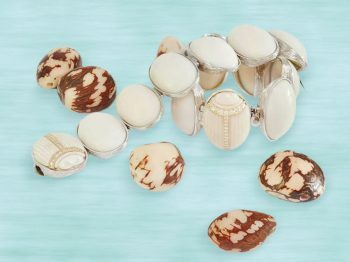 “Demand from both clients and our markets is increasing in terms of our gemstones’ provenance. Aside from the country, they want the name of the mine or the company running it,” he says. Gübelin wants to spark a change in the jewelry industry rather than jump on board later on. 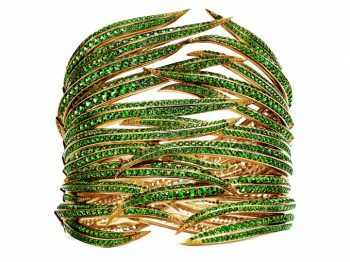 In collaboration with the Gübelin Gem lab, he has designed technology that determines the origin of colored gemstones starting with emeralds. The gem of hope naturally has flaws in its construction which has enabled Gübelin to focus on it when developing their Emerald Paternity Test. The technology determines the gem’s origin by using a nanoparticle embedded on rough emerald crystals in the mine itself before the usual cleaning, cutting, polishing, transport and setting. It’s like an invisible microchip that neither the eye nor microscope can detect and has no effect whatsoever on the gem’s properties or features. The DNA molecule inserted in the nanoparticle generates specific information unique to each gem meaning it can be instantly identified by Gübelin to prove the provenance of each stone with the utmost accuracy. Their ambition is to make as many mines as possible aware of the procedure. 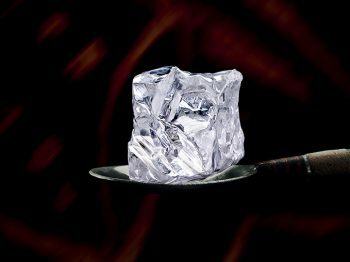 Unfortunately though, Pfannkuche says that the biggest jewelry brands are more interested in the value of the gem than its provenance. 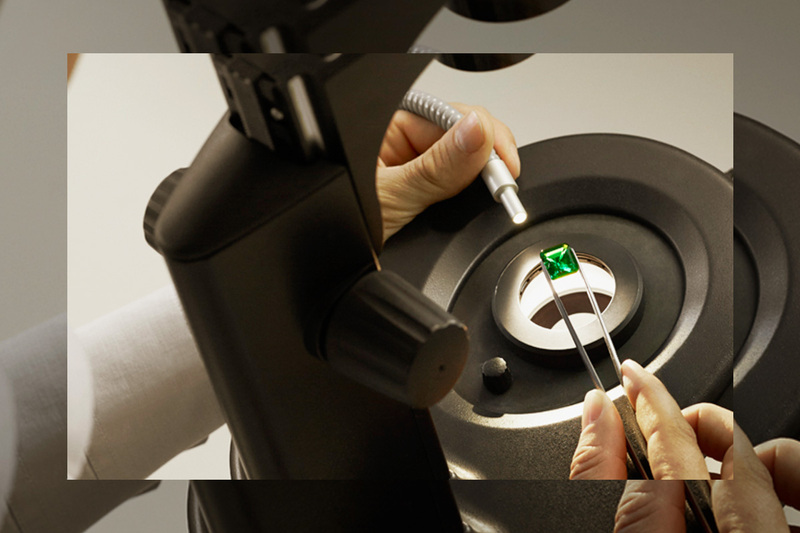 By using the Emerald Paternity Test (it will apply to other gemstones in the future) as a tool, Gübelin provides a competitive asset for other mines with the main beneficiary of the technology being the end client. So how will Gübelin manage to enforce their technology in the same way that the Kimberley Process has made its mark on diamonds by eradicating conflict diamonds that help fund rebel wars against governments? Another example is the Muzo certificate that aims to provide the equivalent of a passport for every emerald. Some say that the latter two are just pieces of paper that don’t prove anything whilst others, rightfully or wrongfully, take cover behind these quality standards. However, advanced technology like Gübelin’s that isn’t universal opens the doors to myriad solutions that make you think differently…it’s time for (r)evolution!